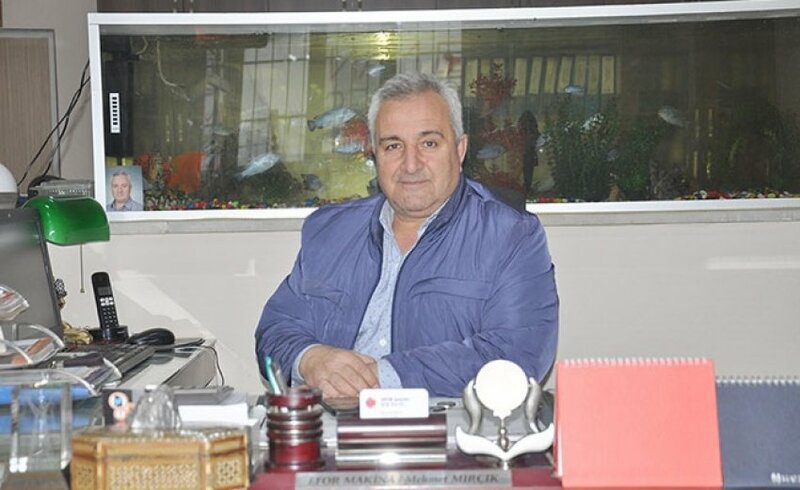 Efor Machinery was established by Mr. Mehmet Mırçık at 1998. It’s getting 100% customer satisfaction by producing high quality machines and non-stop technical support for 20 years. Our Company produce the sesame, halvah, delight, powdered sugar, tahini machines, big jam boilers and fruit picking tapes with a production team of 12 persons in 1600 square meters factory. We export 70% of our production to more than 50 countries including USA, Germany, Egypt, Morocco, Russia, Kazakhistan. 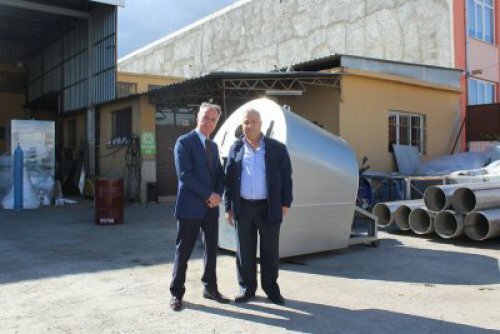 Mr. Mırçık tells that he achieved this level by data analysing and solution oriented efforts with the support of his sons. We use the best quality of crom and electricity equipments and our basic principles are the loyalty to our job, devotion and appliying commercial ethics. We keep working with proffessional approach and the same excitement from the day one to develope our worldwide portfolio.